First Class Holidays is preparing to unveil a new luxury sub-brand – Luxury Collection by First Class Holidays. The new brand will launch with a dedicated 60-page brochure on November 1, focusing on its existing high-end product, as well as new additions. Managing director Dan Gathercole told TTG the move came in anticipation of a significant “organic” increase in average spend with the operator next year. Average spend per booking with First Class Holidays is currently around £9,500, but Gathercole said he expected this to grow to more than £10,000 during 2019. “We already operate in a more premium market and are seen as a relatively high-end brand so we’ll further differentiate how we service customers,” said Gathercole. Gathercole said further delineating its high-end product would help First Class tease out its highest spenders and better cater for them end-to-end. Luxury Collection by First Class Holidays, said Gathercole, will have a different team, different phone number, different section on the website and different branding “but will share the same First Class Holidays values around service”. “We’ve looked at everything, from ticketing and quotes to their experience when they arrive,” said Gathercole, adding it would be up to individual agents to assess what the right path is for each customer. 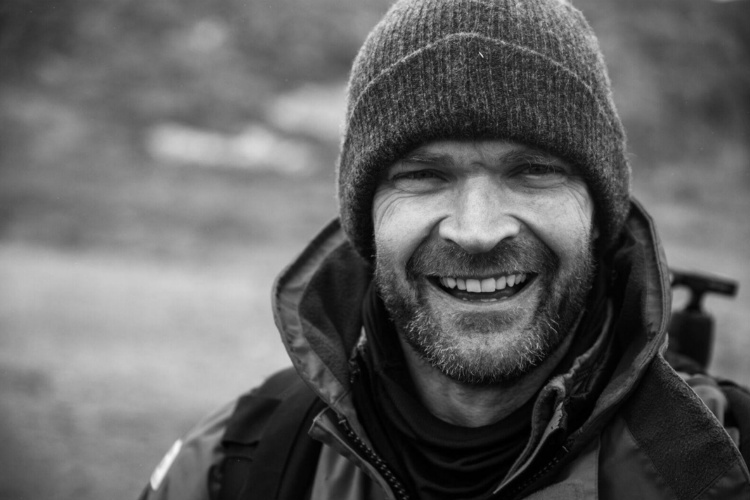 First Class Holidays has, meanwhile, recruited marine biologist and broadcaster Monty Halls as its new brand ambassador. Halls will join a First Class Holidays tour to Canada next year and help the operator develop its product range. Gathercole also revealed to TTG the operator, which besides Canada predominantly sells New Zealand, the US and Canada, was in “advance discussions” over launching South Africa product next year.